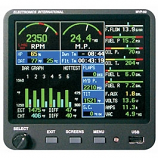 As new requirements arise, functions can be added as desired to the expandable Century 2000 Autopilot. To begin with, the main frame is the best designed single axis autopilot built today fully worthy of the legacy of Century autopilots. The capture, track, soft-ride, and gust alleviation of this system are unparalleled! 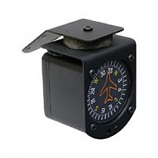 The pitch axis comes complete with altitude hold, glideslope grabber circuit, capability for altitude preselect, automatic and manual electric trim, all certified to the safest standards so that test lockouts are not required. Flight director or yaw damper expansions may be easily added to the Century 2000.